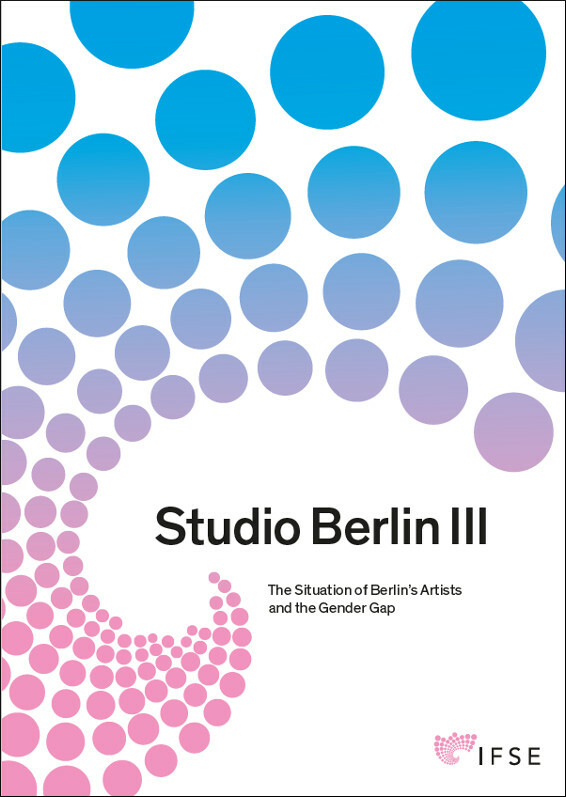 The third in a series of research studies into the situation and conditions of artists working in Berlin. This report focuses on gender inequality between artists, showing it to be multifaceted and evident both in the exhibition context and financial income. With a response rate of nearly 25% of Berlin’s artist community, 80% were unable to earn a living solely from their practice. Precarious income particularly affects women as the dominant carer of children. Beyond this, the paper presents an excellent analysis of Berlin’s development as an important art centre and the role of the artist within it. Research facilitiy that supports clients with studies, evaluations, strategy workshops, training and moderations in solving relevant strategic challenges.